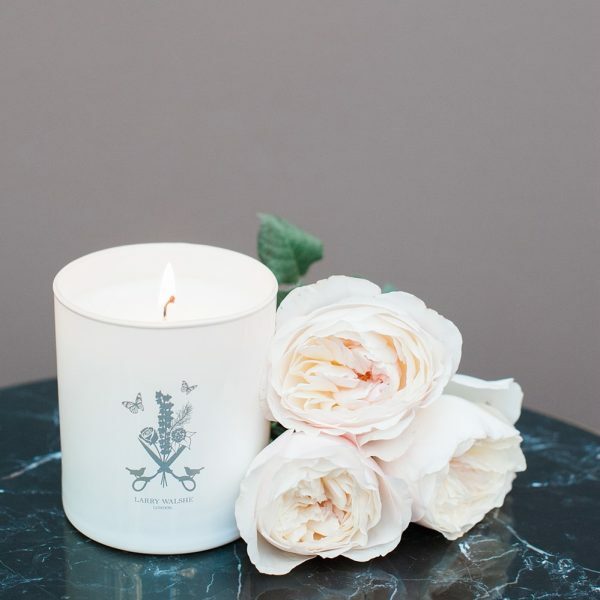 Our English Rose & Amber luxury scented candle captures the quintessential elegance of an English summer. The key notes are English garden rose and amber which create a wonderful sense of depth and warmth. With subtle hints of lemon and musk, this scent has a perfect sweetness to compliment use on any occasion. 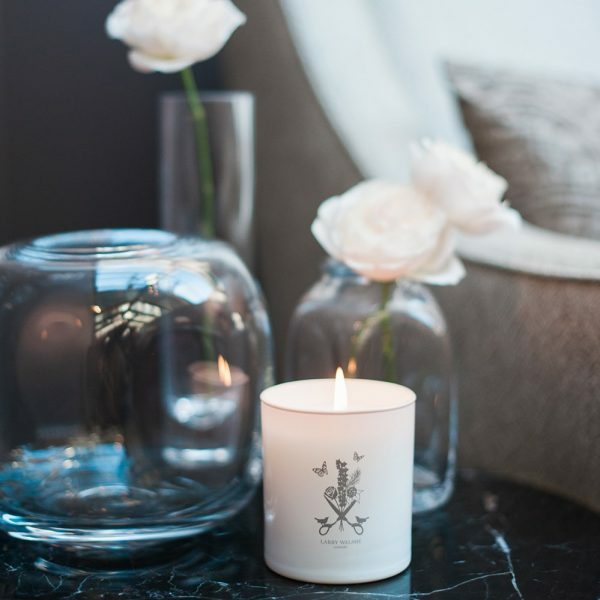 Each of our candles have a burn time of up to 50 hours. 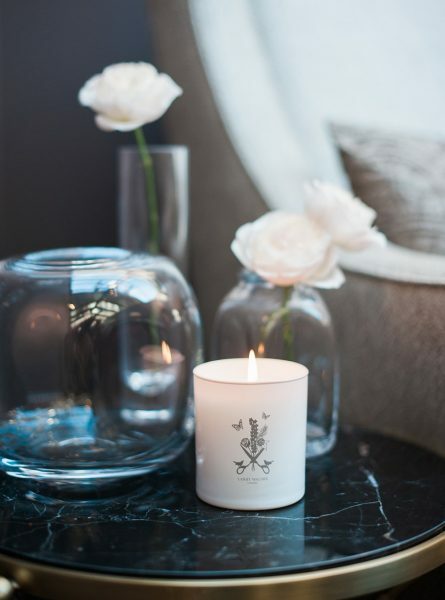 Our luxury scented candles are perfectly balanced and crafted from the finest mineral wax. 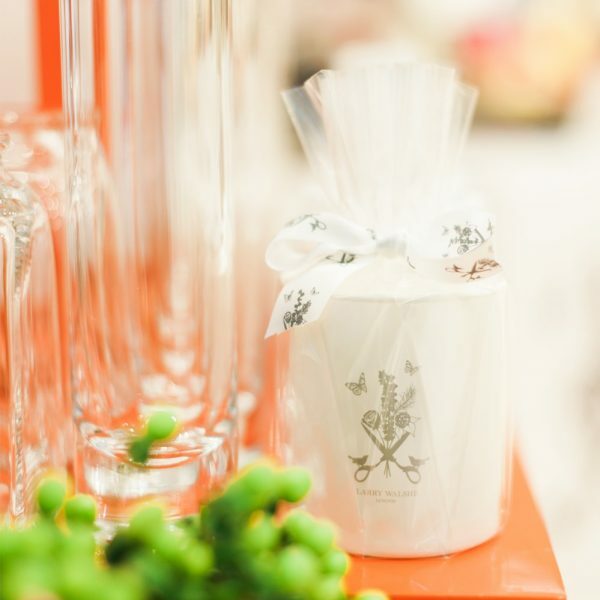 In keeping with our heritage, each of our candles are hand poured in England and developed using traditional methods.